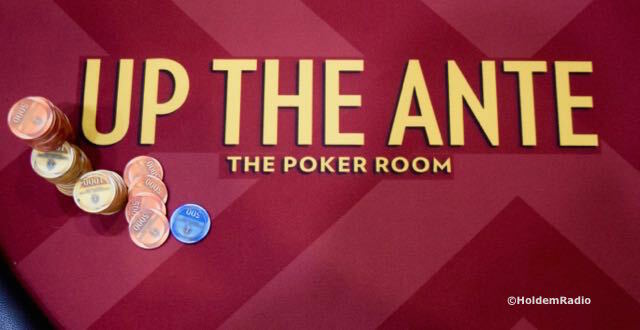 The Poker Room at Thunder Valley Casino Resort | Lincoln, CA: What Are They Playing For Today? What Are They Playing For Today? 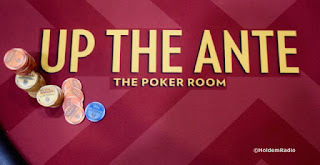 Bragging Rights is the biggest prize in any head to head tournament, but there's also $6,528 to the winner here in Event 14 of the 2017 Ante Up Worlds.